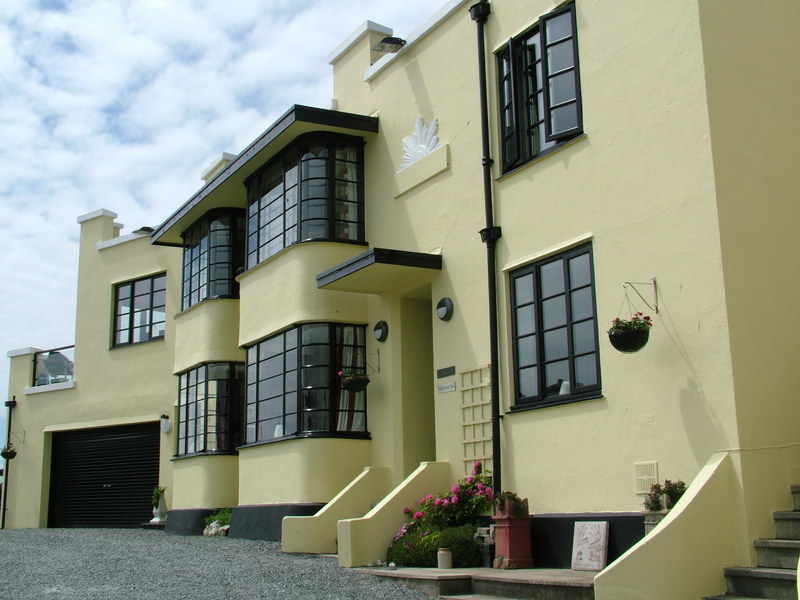 Ideally located for North and Mid Wales attractions, including Snowdonia National Park, Aberdovey, Dolgellau, Harlech and for the sporty types; water-sports, canoeing, windsurfing and excellent summer sea fishing trips from the harbour. 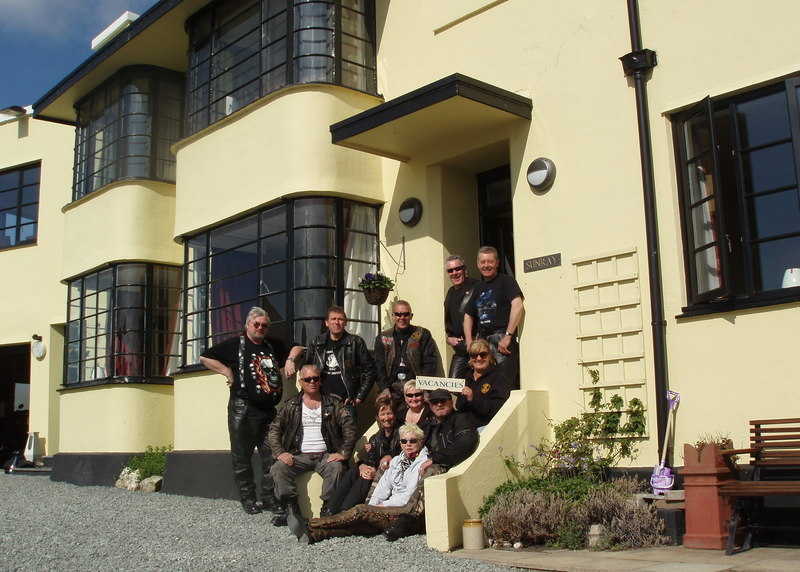 A previous guest said "We had a brilliant time, you were great hosts, really friendly and the accommodation is absolutely terrific and sooo clean! The nearby restaurants, cafes, Last Inn pub and your place with its views, all combine to make a fantastic stay. Not forgetting the local scenery which is stunning!" 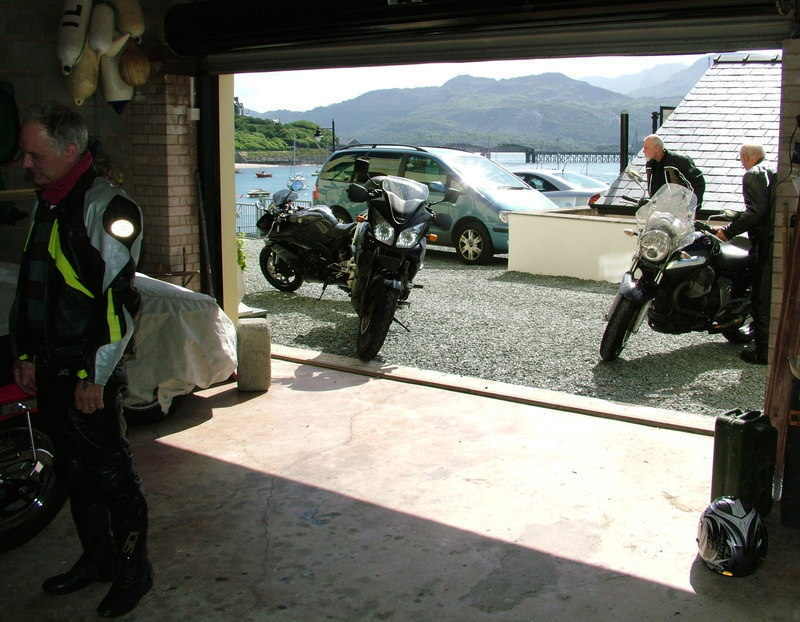 Motorcycle washing facilities, garaged, covered and secure parking. 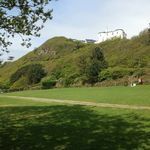 An award winning site, delightfully situated between the coast road and the sea, with a pleasant 20 minute walk along the promenade to the seaside town of Barmouth, on the Mawddach Estuary, with a Blue Flag beach. All the facilities you would expect from a 5* site including modern shower blocks, disabled facilities, refurbished and modernised on-site shop. 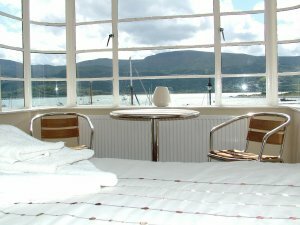 500 feet up with stunning views across some of Snowdonia’ s most beautiful coast and mountain scenery, explore Snowdonia, the Mawddach Estuary and the wonderful coastline. across Cardigan Bay and Cader Idris. 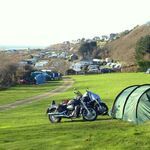 Close to the coastal town of Barmouth, surrounded by breathtaking scenery, the area is very popular with Bikers, with enjoyable routes to ride. Free Wi-Fi. Drying room facilities. Private parking.